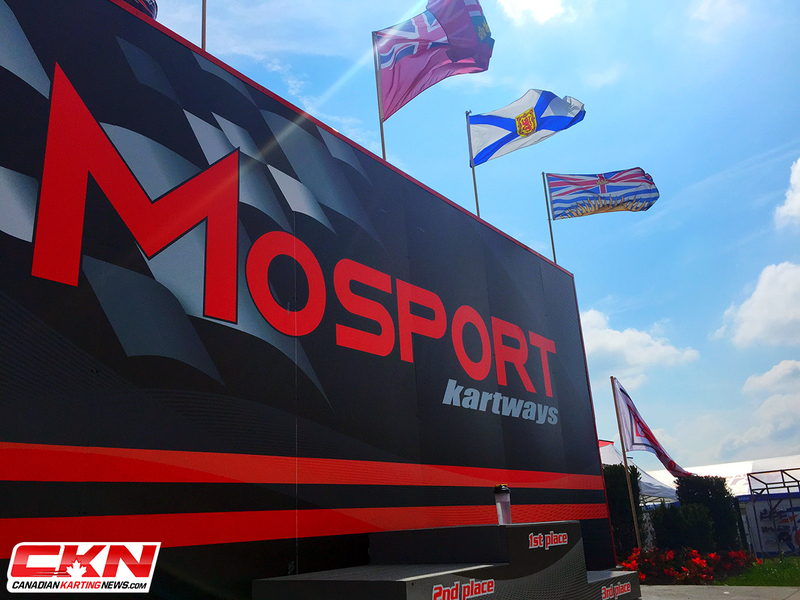 Goodwood Kartways Ready to Open with TRAK Spring Training on April 6 – CKN | CanadianKartingNews.com | Because Karting is a way of Life! It’s that time of year! 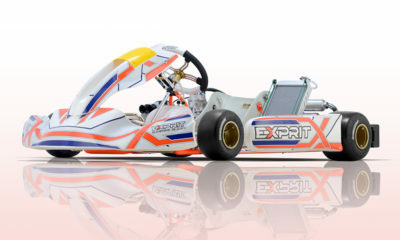 With Spring Training scheduled for this Saturday, karters new and old are anxiously awaiting the start of the season. 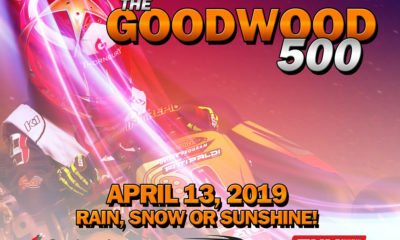 The Toronto Racing Association of Karters will kick off their on-track activities at Goodwood Kartways this Saturday, April 6th, with their annual Spring Training event. The event is FREE to all TRAK/MIKA Members and a detailed itinerary can be found below. 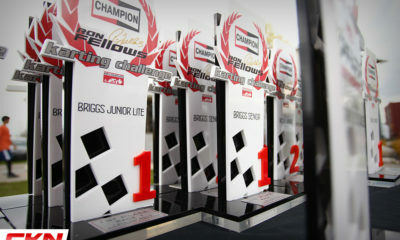 Visiting members are welcomed as always and can join the festivities by making a $50 donation to TRAK. 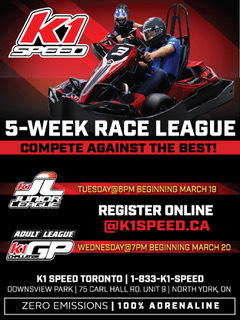 Fifteen bonus points will be awarded to all participants, and as on-track activities officially get underway this will be a great opportunity to knock off the winter rust. 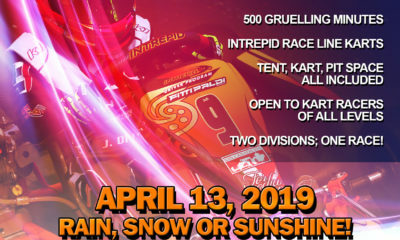 With Race 1 scheduled for Saturday, April 20th, Spring Training will be the perfect way to start your 2019 season. The itinerary can be found below. 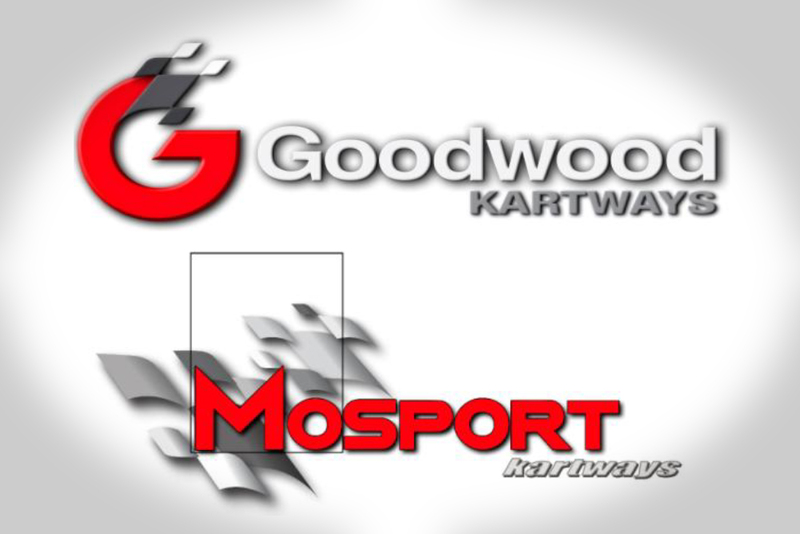 We are pleased to announce That’s Sapore and their team will be at both Goodwood Kartways and Mosport Kartways this season for your food and catering needs. The snack bar will be open for service this Saturday during the Spring Training event. There are some menu additions being offered this season, be sure to check them out! Breakfast will be served until 11 am.